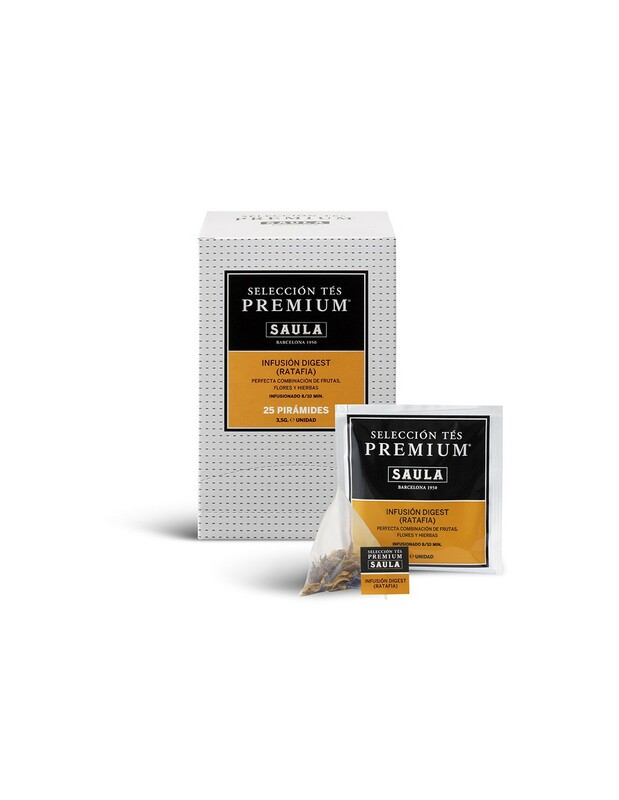 Inspired by the famous Ratafia liqueur, this infusion is the perfect combination of digestive herbs and fruit. 25 Un. - 3,5 grs/un.